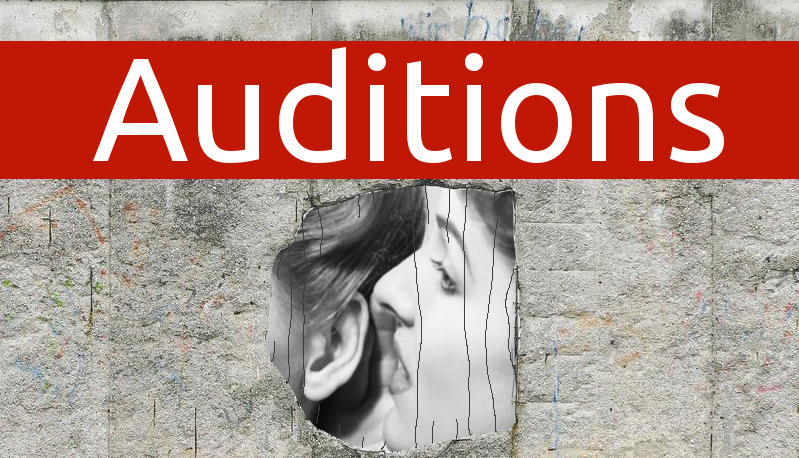 Actors Rep announces auditions for our March 2016 production of Do You Want to Know a Secret? by award winning playwright Daniel Pinkerton. The play will be performed in English at the Mierscher Kulturhaus. Rehearsals will begin the week of January 25th – January 30th. Both roles are paid positions. Auditions wil consist of readings from the script and will take place on Thursday evening, October 29th, downstairs at Culturando, 15 avenue de la Faïencerie, L-1510 Luxembourg (Limpertsberg). A limited number of auditions slots is available. Do You Want to Know a Secret? takes place in East Berlin between 1988 and 1993. It tells the story of the members of the Berger family who are caught in the politics, fear and paranoia of a society in which everyone just may be spying on everyone else. Who can be trusted in an environment of seemingly universal betrayal? The play won Pinkerton the prestigious Jerome Fellowship in 2001. Great auditions Thursday night (October 29th) — thanks to everyone who came and shared your hard work and talent with us. We’re working on making some very tough decisions and hope to have announcements to make in the next few weeks. Thanks for being so awesome!